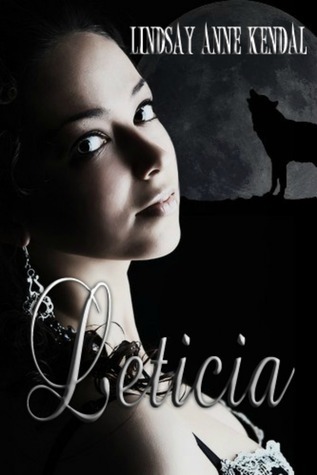 "Leticia has a dark secret, and somebody somewhere knows what it is. After being tormented and brutally attacked, it becomes obvious they want her dead. A mysterious group come to her aid. They want to fight by her side and help her win the war someone has declared on her. Together, they present a force to be reckoned with. Love, loss and longing put strains on the alliance. Not only must they fight their enemies, but their own fears and desires. Leticia must also face a harsh reality. If she wants a happy future, she must first confront her past." I love werewolf books! This one was no different! The setting was described beautifully and the characters are fantastic. The only thing I found difficult was the amount of dialogue. Sometimes I found it a bit much, but eventually I got used to it. I AM BURSTING WITH EXCITEMENT FOR THE NEXT BOOK! The killer cliff-hanger ending was phenomenal to read! I don't want to accidentally give anything away!